Recyclable Paper Box Printed with Dot made by kraft paperboard, it has a strong structure. Our paper box are suitable for shopping or gift, which can meey all your demand. Recyclable Printed Aper Box can be designed into new fashion pattarn. All size can be manufactured, it's based on you. Gift packaging boxes can be printed different design, used for holiday, party, or ereryday and also can match with different accessories design on it. Packing style: polybag ; bulk packing or depends on customer specific inquiry. Looking for ideal Recyclable Paper Box with Handle Manufacturer & supplier ? We have a wide selection at great prices to help you get creative. All the Recyclable Paper Box Printed with Dot are quality guaranteed. 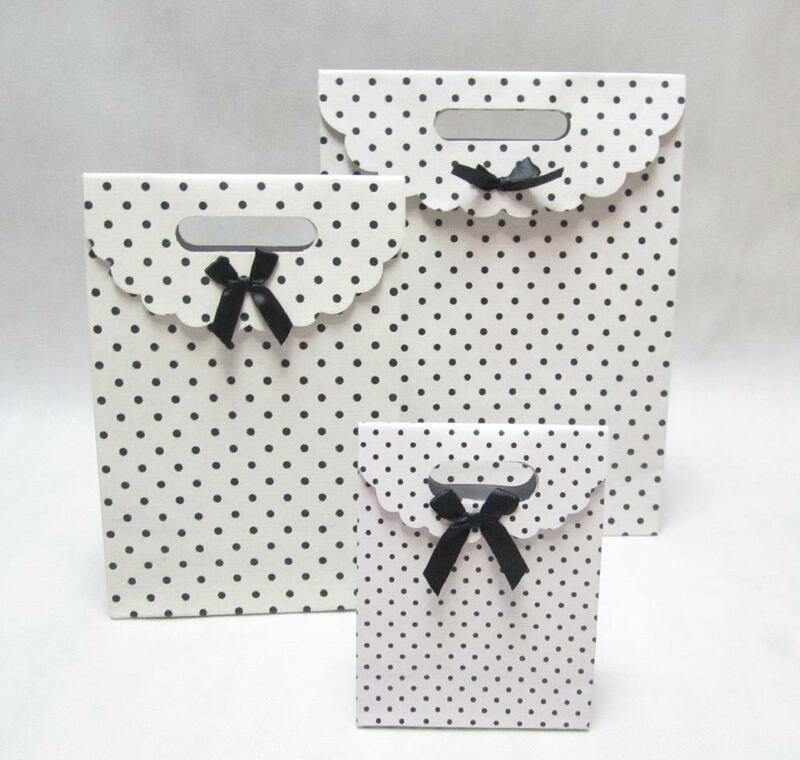 We are China Origin Factory of Recyclable Printed Paper Bag. If you have any question, please feel free to contact us.